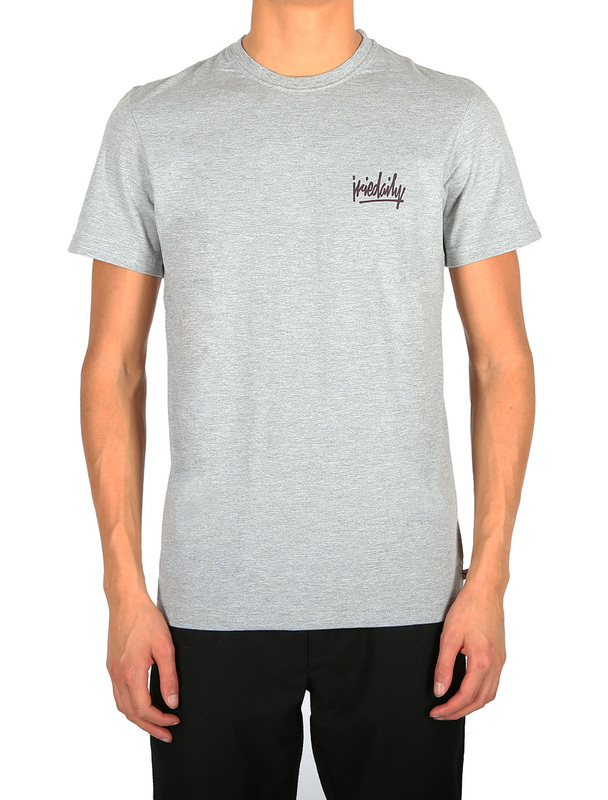 The Iriedaily Tagg Tee impresses by an exclusive double print: on the left chest our brand as tagg, in the neck the slogan Reclaim The Streets. 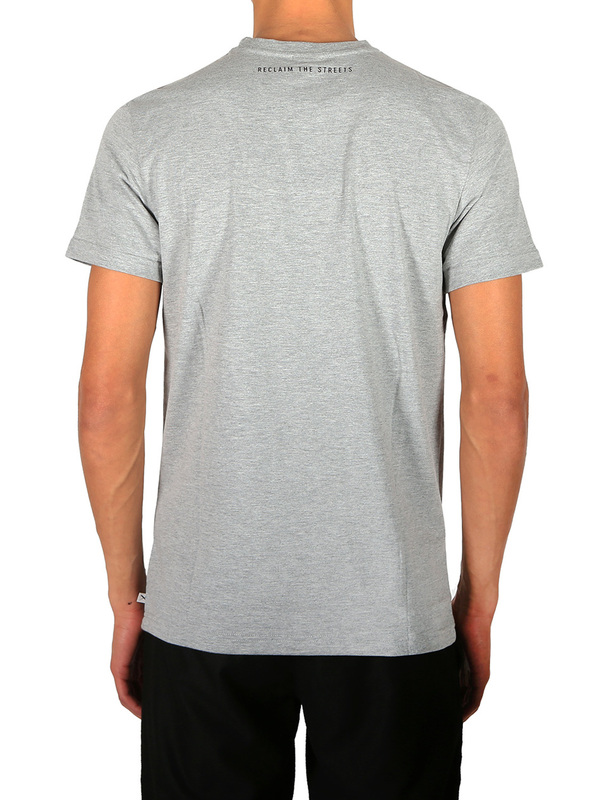 A cool shirt in slim fit, in grey it is also heathered. Just another Tee? No, it`s a Tagg Tee!